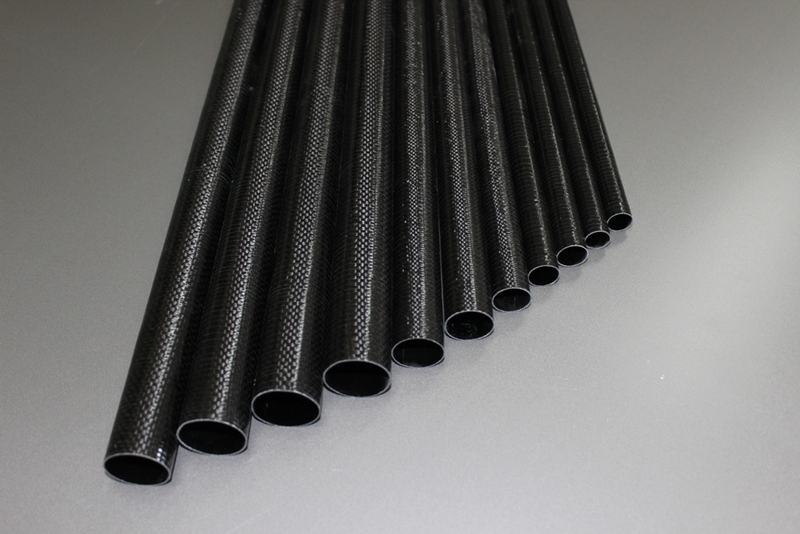 High quality carbon tail boom. 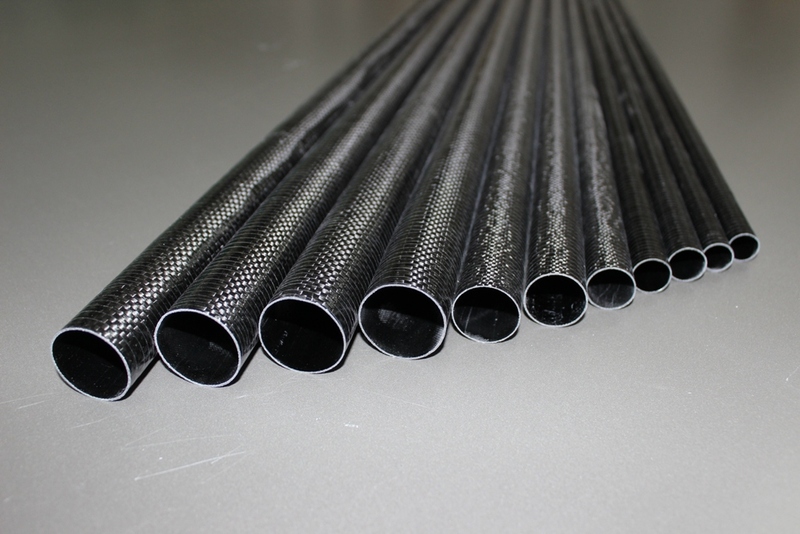 The tail boom is tapered from wide end ID 23 mm / 0.905" to narrow end OD of 12 mm / 0.472", total tailboom length is 900 mm / 35.43". 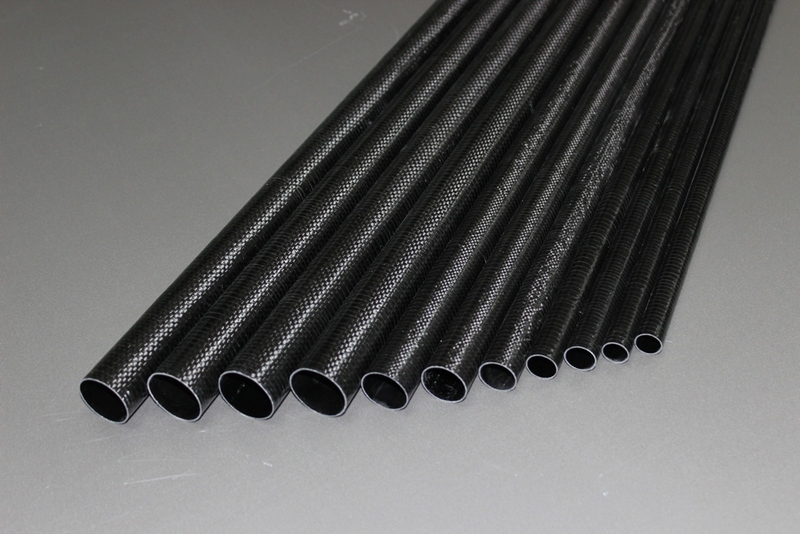 High quality carbon tail boom #213. The tail boom is tapered from wide end ID 23 mm / 0.905" on the pod, to narrow end OD of 12 mm / 0.472" at the tail in order to reduce the aerodynamic drag, total tailboom length is 900 mm / 35.43". 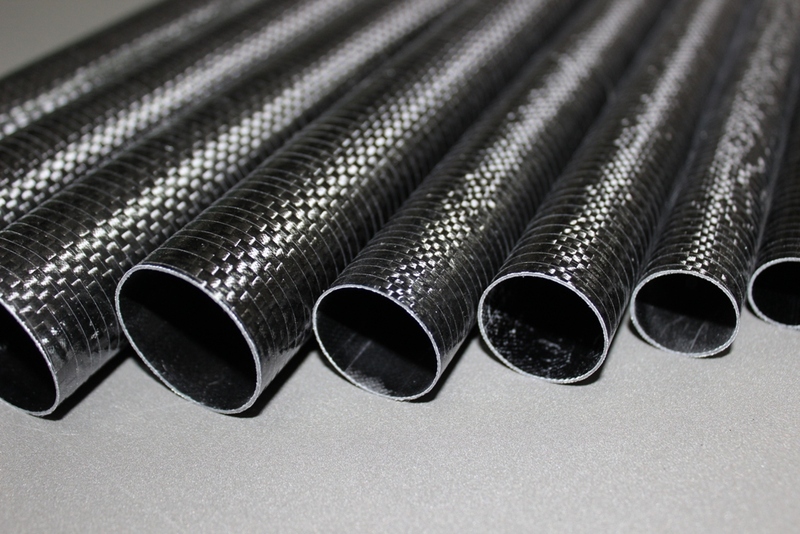 Length 900 mm / 35.43"
Wide end ID 23 mm / 0.905"